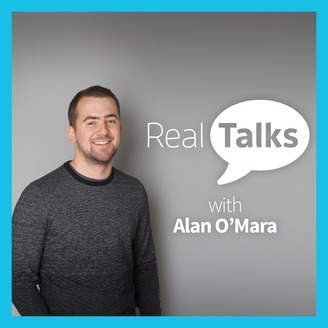 Each Real Talks episode provides a prominent Irish figure with the opportunity to talk about life lessons, leadership, resilience, purpose, sport, passions and much more. Season One features 10 leading GAA players speaking in a way they have never been heard before. Guests include Kevin McManamon, a four time All-Ireland winner with Dublin, and Brendan Maher, Tipperary’s All-Ireland winning captain in 2016. No more clickbait. No more soundbites. Choose real people. Choose real stories. 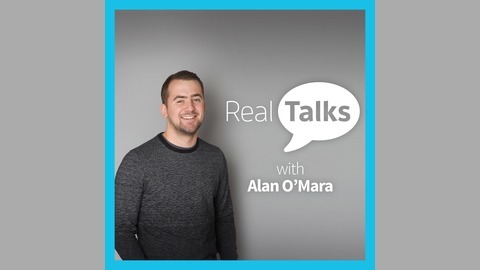 Alan O’Mara is the founder of RealTalks.ie and author of the best-selling memoir ‘The Best Is Yet To Come’.